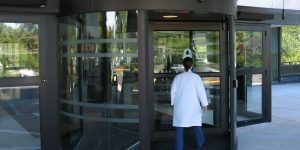 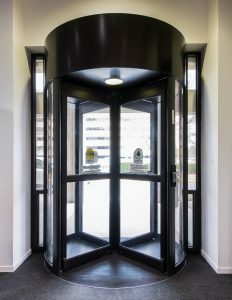 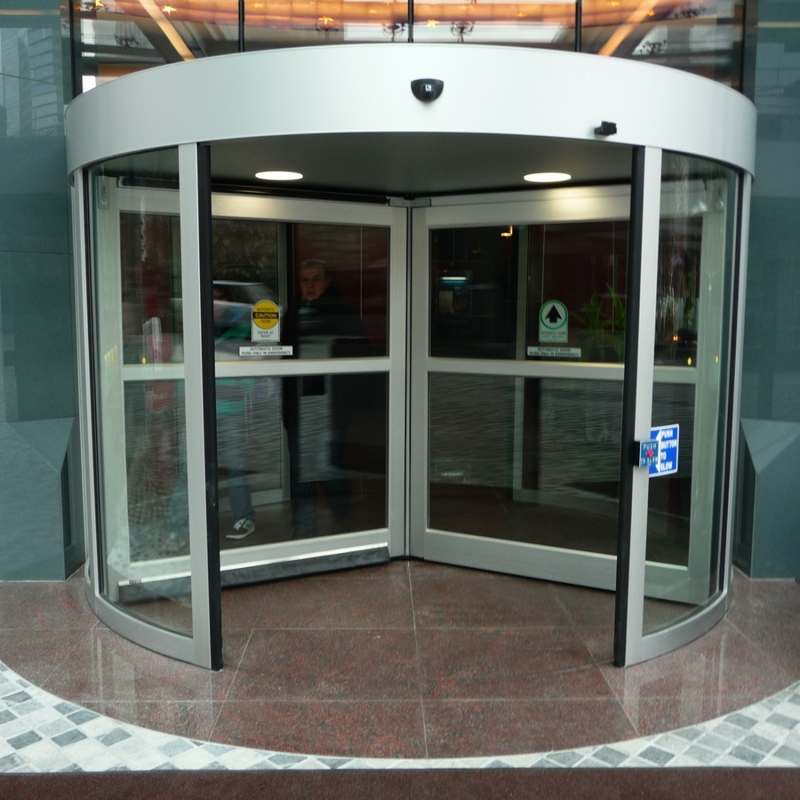 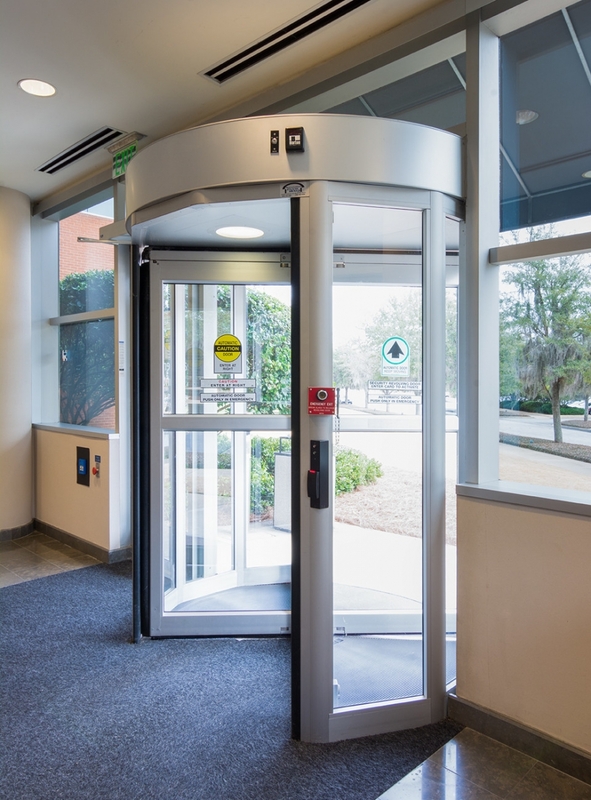 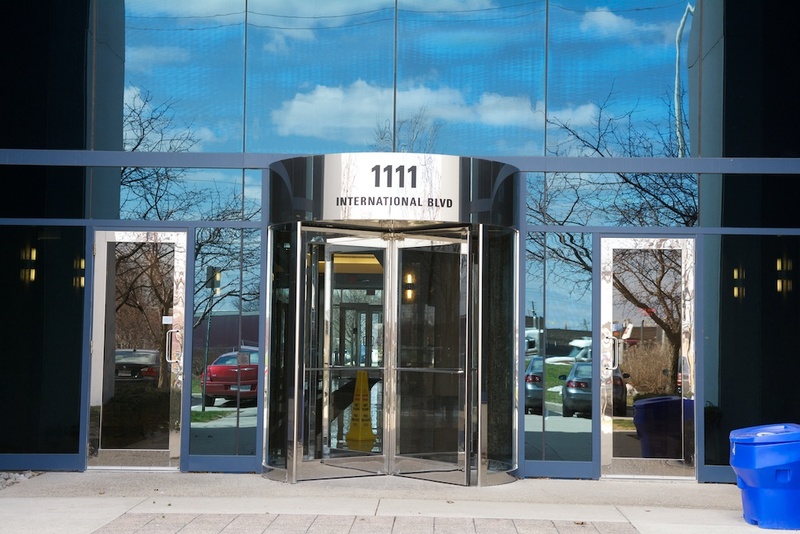 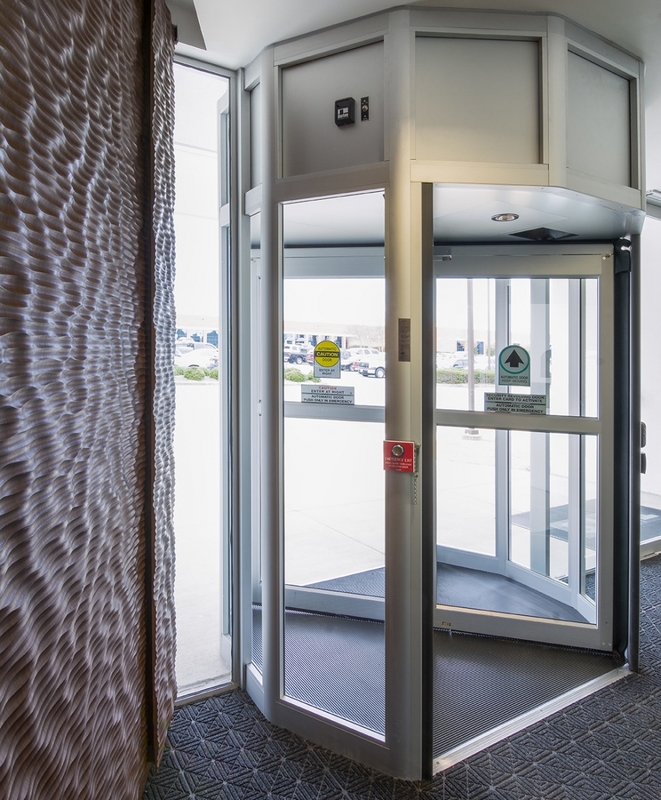 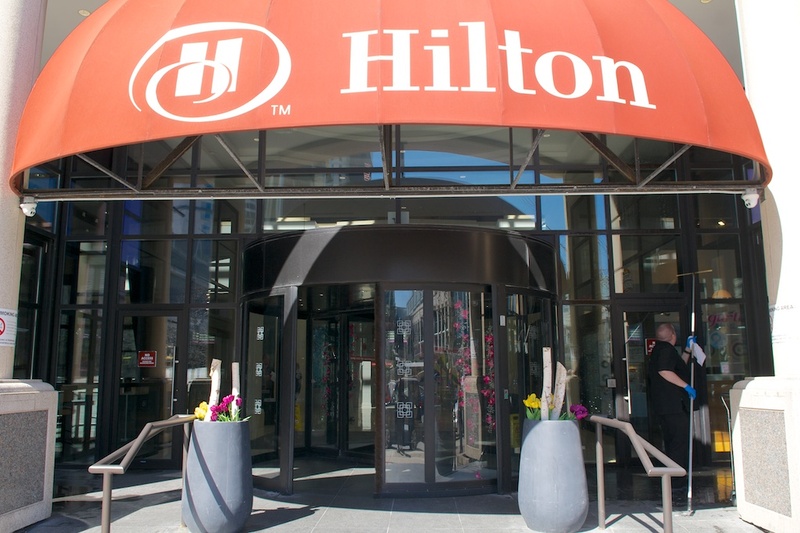 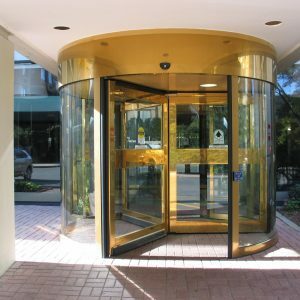 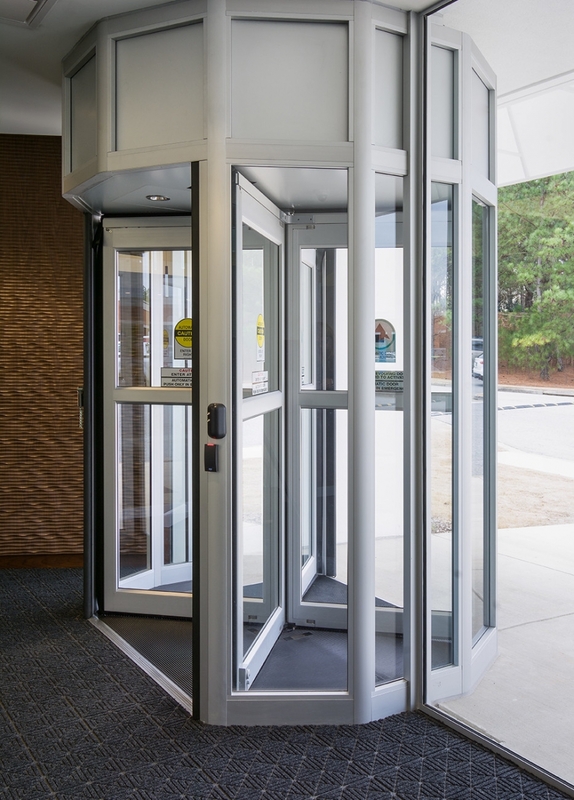 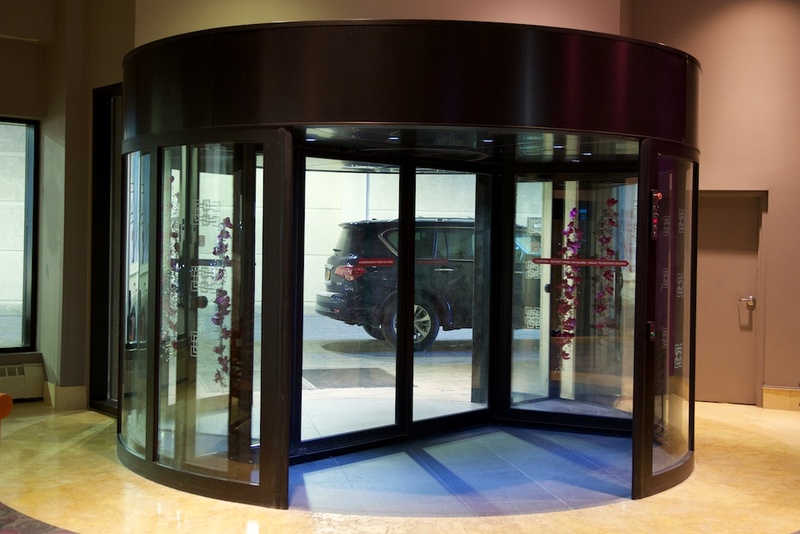 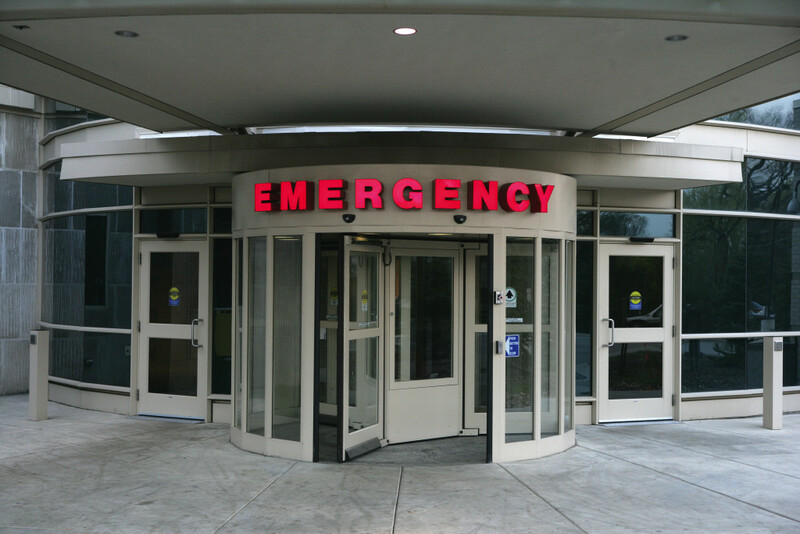 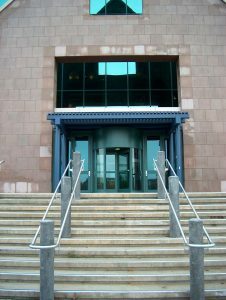 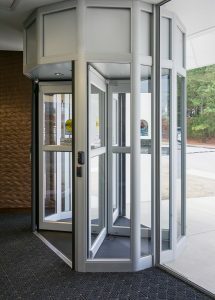 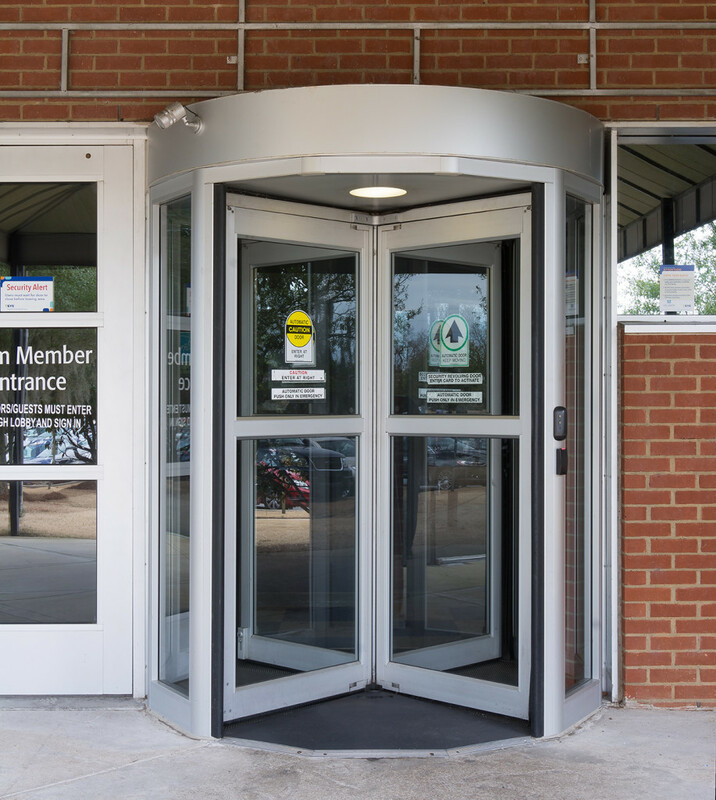 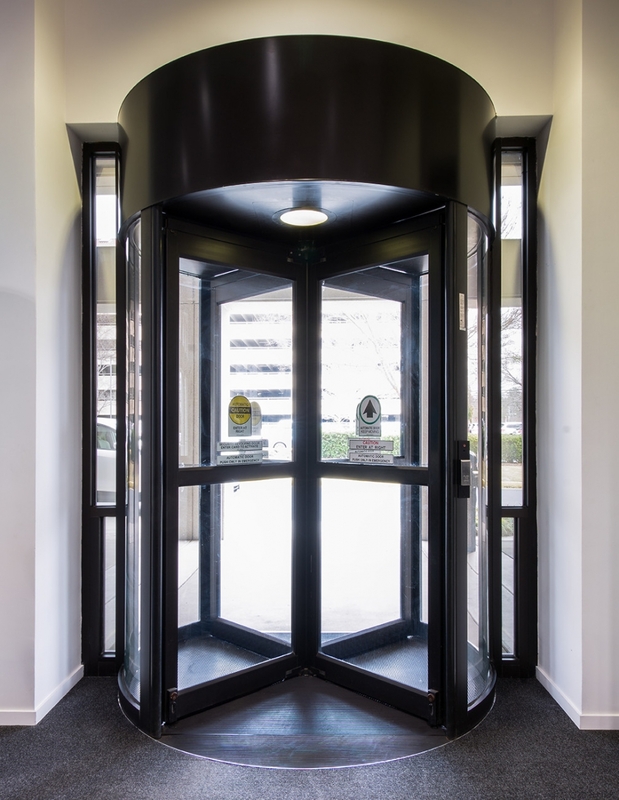 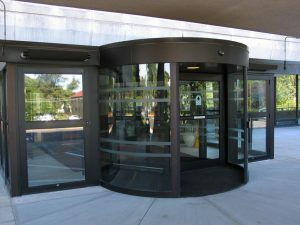 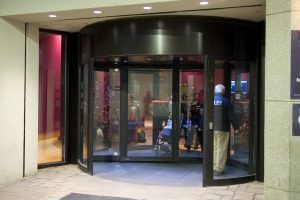 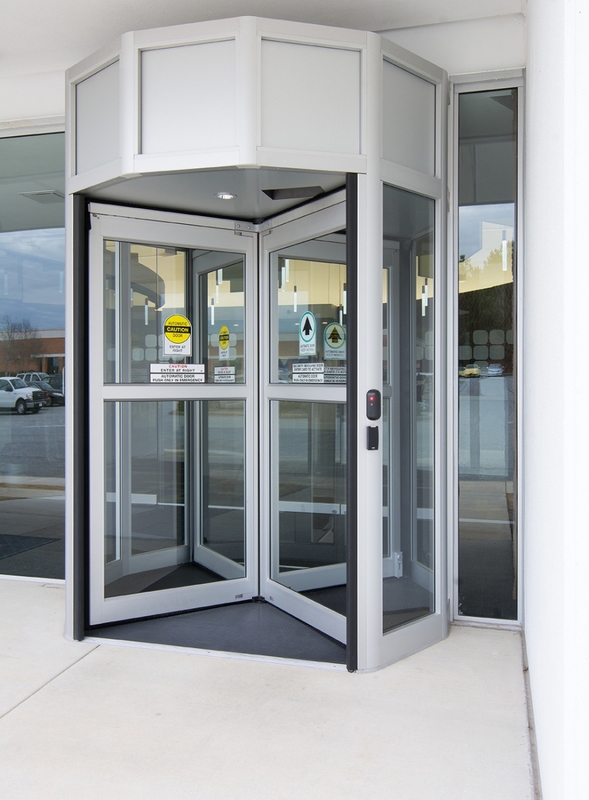 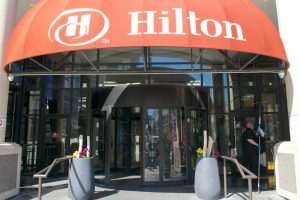 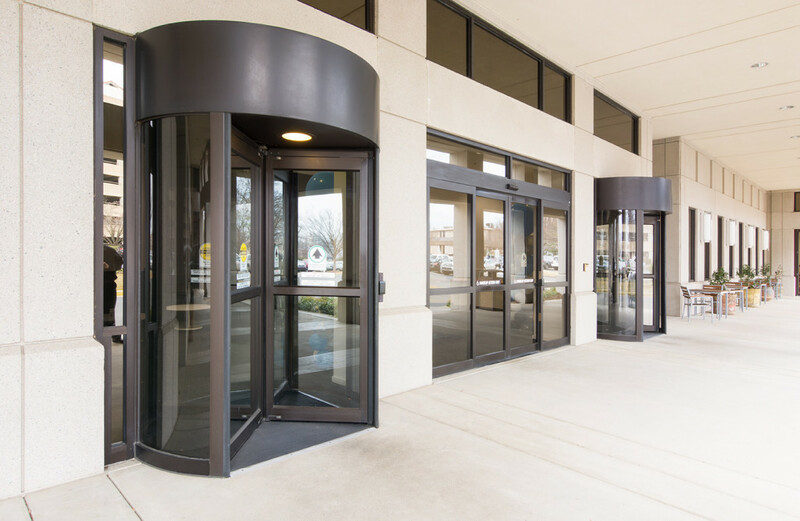 Door Controls revolving door systems offer dramatic architectural appeal, energy efficiency and the ability to move vast pedestrian traffic. 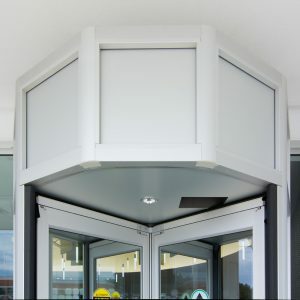 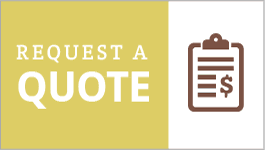 The product offering comes in a wide selection of finishes, diameters, door wing configurations, glazing options, sensors and security features. 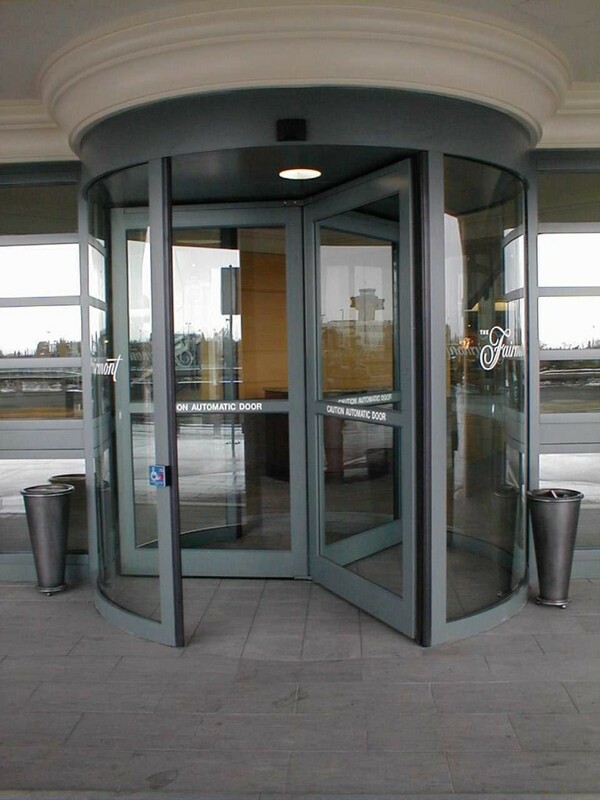 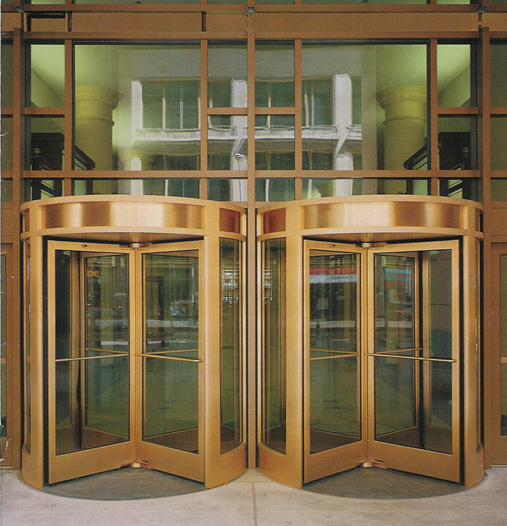 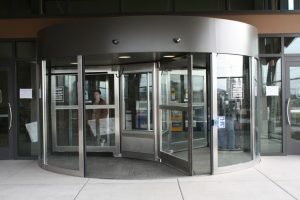 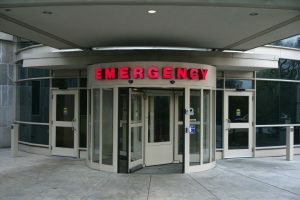 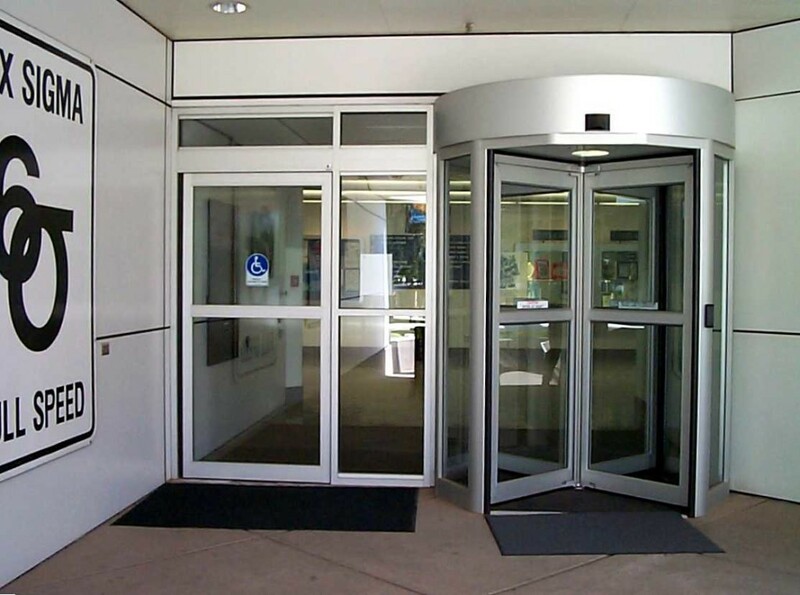 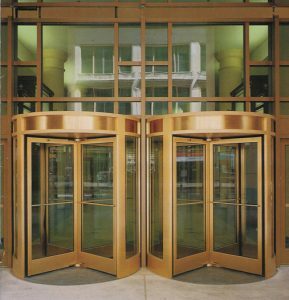 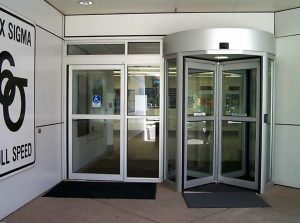 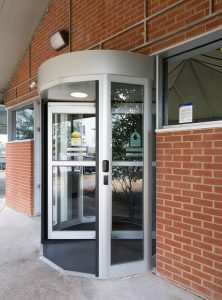 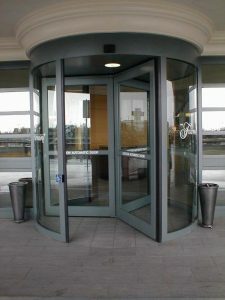 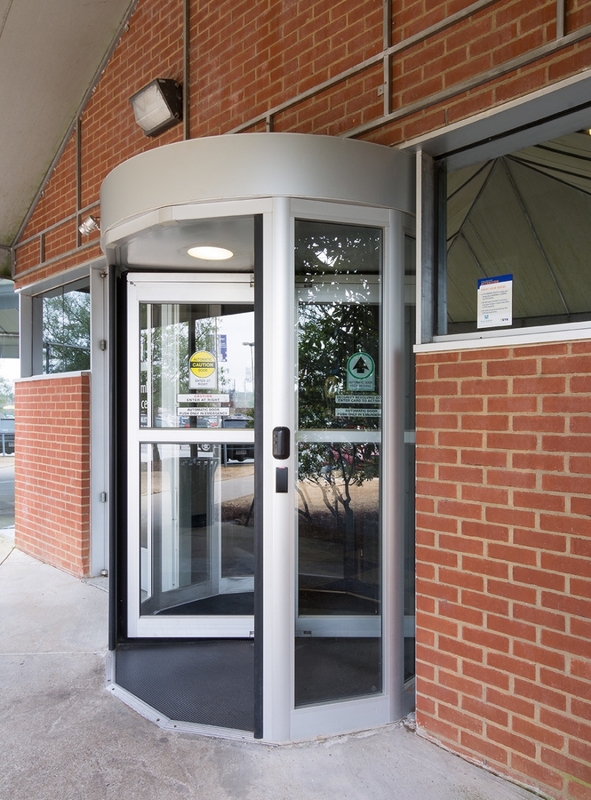 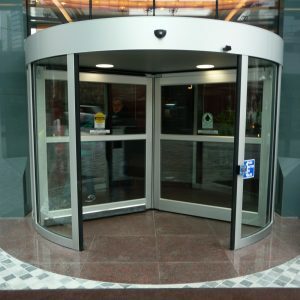 Door Controls security revolving doors are versatile to handle standard to high security applications. 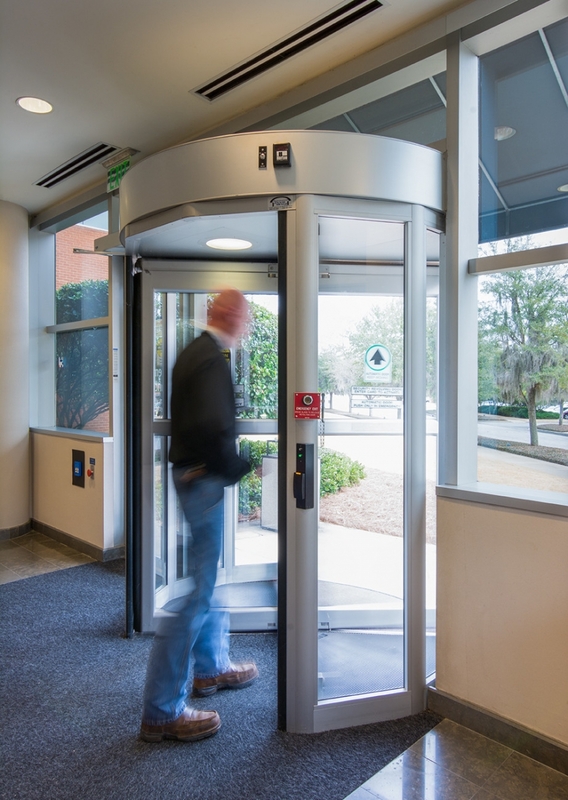 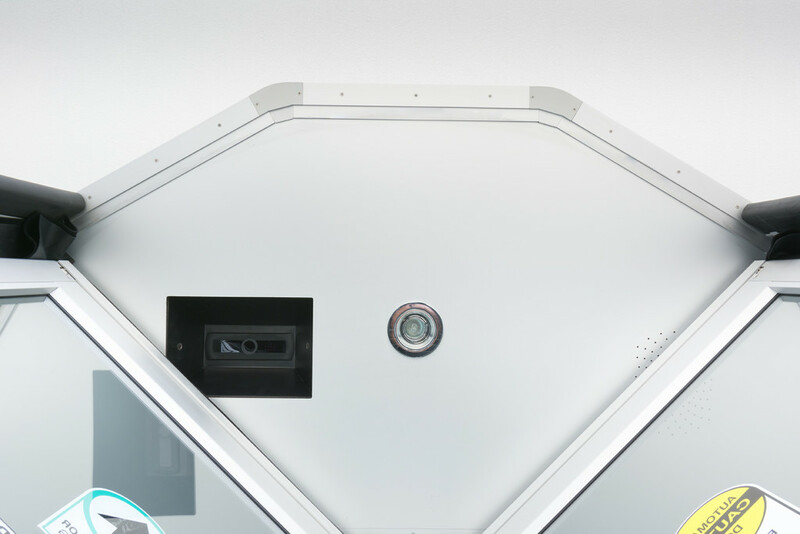 Each is designed to detect, prevent, and control/contain unauthorized entrance into secure areas and zones. 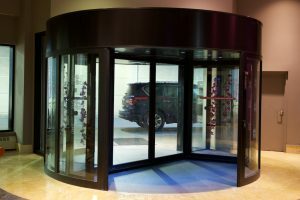 Available security options include bullet-resistant glass (up to level 3), anti-piggyback, anti-tailgate and matless configurations.